On Tuesday, February 17, 2015 at 12:53pm, the Newton Police Department received a report of a residential burglary at 137 Mill Street. Patrol Officers responded and learned that an unknown actor(s) reportedly entered the victim’s residence and removed a safe that contained numerous valuables, totaling over $500.00. Investigation at the scene, revealed that the actor(s) entered the residence through an unsecured window and removed the safe. A check of the property by responding officers revealed that the safe was secreted in a dumpster on the property. The safe was removed and found to be heavily damaged. It was apparent that the actor(s) used a hammer to damage the locking mechanism and were able to pry the door open and remove the contents. A search of a detached garage revealed concrete dust and broken pieces of concrete from inside the safe. A large sledge hammer was also found in the garage. A canvass of the area was conducted and it was learned that the victim’s upstairs neighbor was home during the burglary. Vincent K. Canfield, IV, age 23, of Landing, NJ, was charged with Burglary (N.J.S. 2C:18-2b(1), a Crime of the Third Degree) and Theft of Movable Property (N.J.S. 2C:20-3a, a Crime of the Third Degree). (The warrant for the arrest of Canfield, IV was issued by Judge James Devine, JMC, who set bail at $20,000.00 no 10%.) Canfield, IV was processed and lodged in the Sussex County Jail in default of bail. 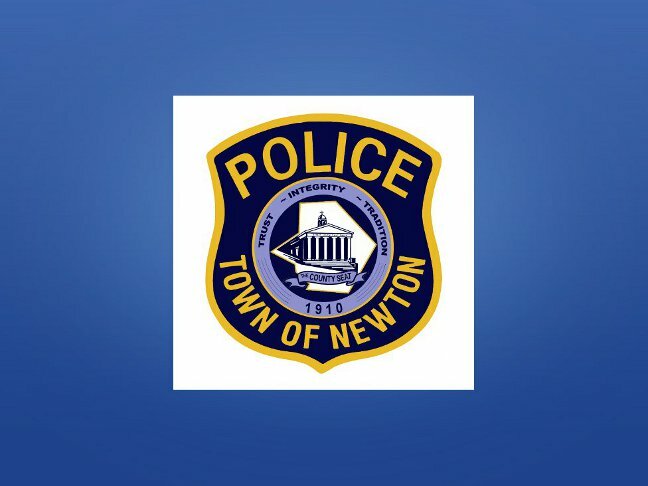 A 12 year old male juvenile from Newton was also charged with Burglary (N.J.S. 2C:18-2b(1), a Crime of the Third Degree) and Theft of Movable Property (N.J.S. 2C:20-3a, a Crime of the Third Degree). He was issued a Juvenile Delinquency Complaint and released to the custody of his mother. The juvenile will have to appear in Family Court at a later date. Some of the safe’s contents were located and returned to the victim’s family members. Detectives are following up with attempting to locate the remaining valuables.